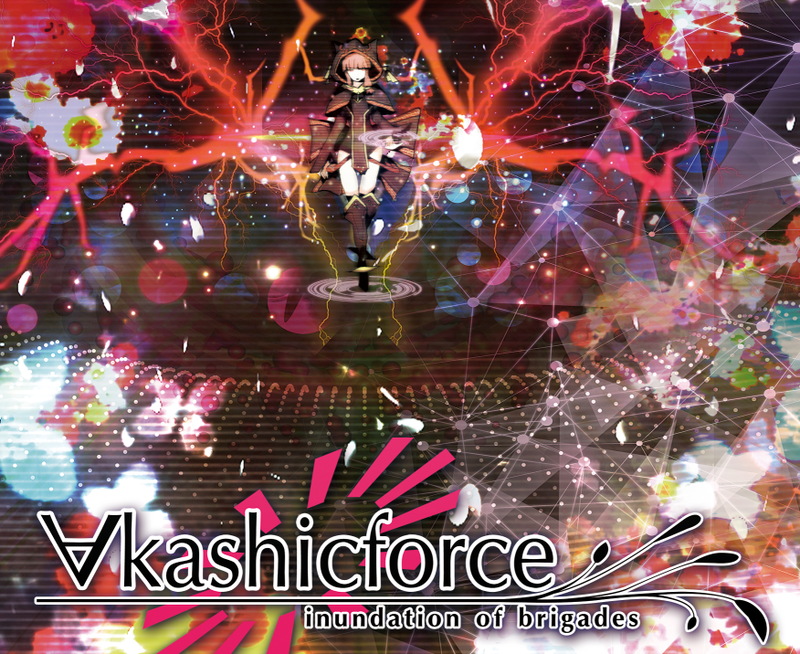 We're happy to announce that Endless Shirafu's hectic puzzle/rhythm/fighting game ∀kashicforce is now available to play! What madness awaits those who touch the forbidden flower...? Dive into the story mode and prevail against all odds! 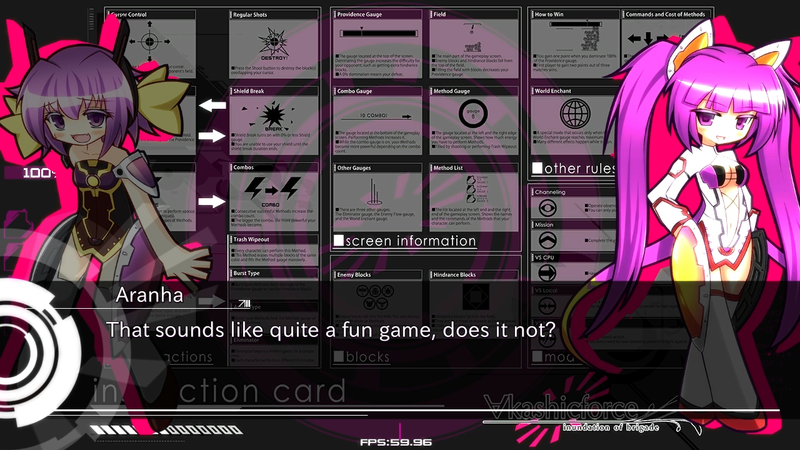 ∀kashicforce is -10% off during launch week - join the fun today! We have confirmed an exponential increase in Anonymous-class Enemies in the "Kestrel" division. Cause unknown at the moment. The division superintendent is currently dealing with them and investigating the cause. The Kestrel division superintendent proposed the anti-Enemy squad a plan similar to a game. As one of the basic rules, the number of Enemies killed inside of the specified fields defines victory and defeat. Refer to the attached for details. Pending approval.